Addiction knows no city boundaries, and that's why you need an addiction intervention specialist who will come to you for your substance addiction recovery. Dr. Caldeira will travel from Boerne, TX right to you and provide expert coaching to help you or your family member recover from addiction. We also offer phone and Skype sessions. 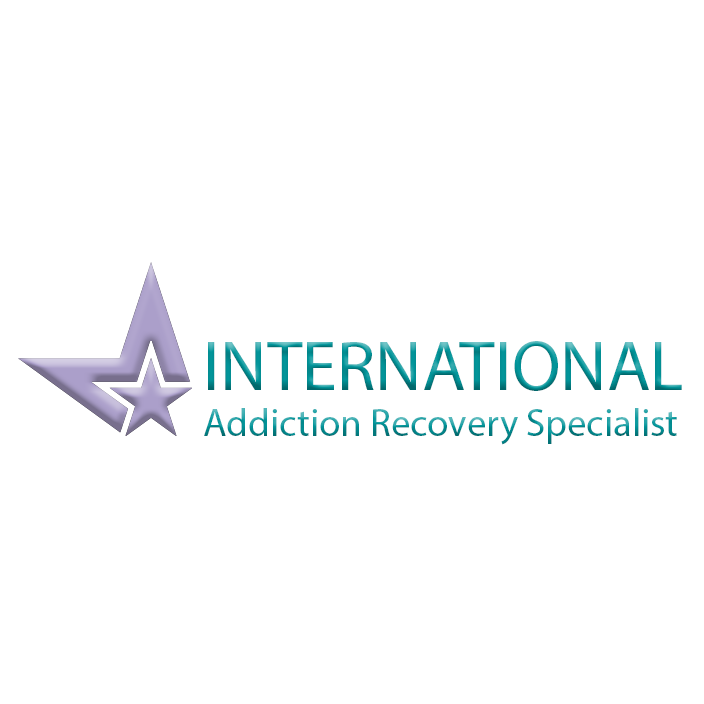 Speak to International Addiction Recovery Specialist today to help you take back your life sooner than you ever thought possible.